In Japan thousands of people are still homeless and all of the nation’s nuclear reactors are still offline, four years after a magnitude 9.0 earthquake and tsunami caused the world’s worst nuclear disaster since Chernobyl. 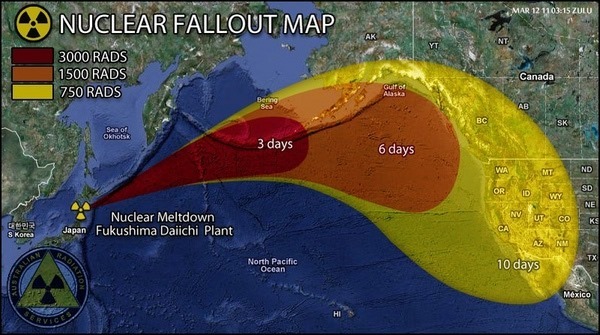 In March 2011, as radiation began to leak from Japan’s Fukushima Daiichi Nuclear Power Plant, 120,000+ residents living within 20 kilometres of were evacuated. High radiation levels still prevent these nuclear refugees returning to their homes, and they still live in fear of long-term health damage from exposure to the radiation, such as cancer. 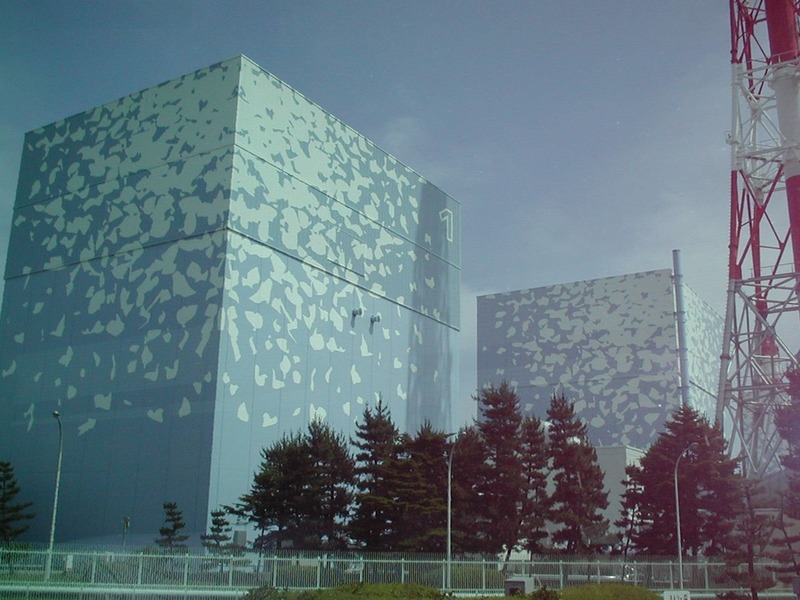 $15 billion+ has been earmarked for a radiation-reducing project in Japans towns near the reactor. Currently there are 88,000 temporary storage facilities housing the radioactive waste here. Despite opposition from residents there are plans in Tokyo to build close by the reactor a permanent nuclear storage facility. 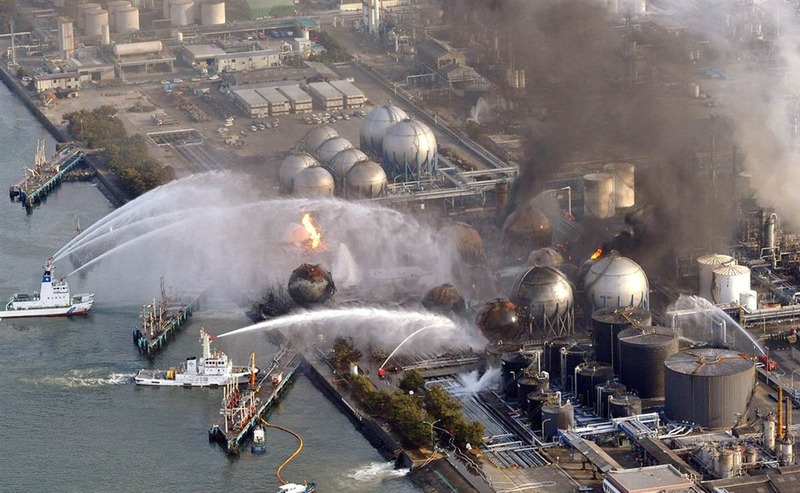 After the Fukushima disaster, all 48 Japanese nuclear reactors were shut down and safety concerns have ensured they remain so. 60%+ of the public, according to opinion polls, now oppose nuclear energy. The United Nations has ignored a 128,000 signatures petition since November, 2013, requesting that charge of Fukushima is taken on by the world community. Meanwhile, every day 300 tons (maybe more) of radioactive water is still discharging into the Pacific Ocean with the potential for more to follow despite that the tests on currents along the California Coast show that it is already radioactive. Nuclear evacuees are being forced to return to heavily contaminated areas and evidence of damage to thyroids amongst children who were caught downwind to the disaster are rising frighteningly fast. Since 2012 solar energy production has increased to the point where it now produces the equivalent of eleven nuclear reactors, and industrial wind farms operate very successfully off the coast of Fukushima. 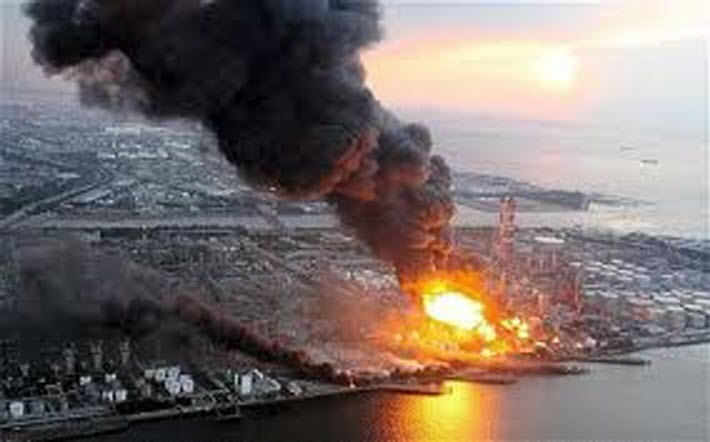 Five U.S. reactors have shut since the 2011 Fukushima disaster reducing operating facilities to less than one hundred. The number of US staff who work in solar are now double the number working in coal mines. And the Tea Party’s green section is actively encouraging the use of renewable energies. Germany is increasing its renewable energy output aiming for 80% + by 2050. And France is also switching its interests to renewable energy, and with this in mind has not begun any new construction of nuclear reactors. On a global level the “Solartopian revolution” is coming in both below budget and ahead of schedule. The however section is most encouraging and they have shut down the San Onofre Nuclear Power Plant near us, although it is still filled with radiative material and sits right on an earthquake fault. Well there is hope yet then! lol…So long as there are no earthquakes you should be ok…hopefully!!! Humans have some very odd ideas when it comes to building locations!!! It is at very least good news to find the great renewed interest in solar power. Unfortunately, it was out of tragedy that came promise. It’s still frightening, Icewolf, and it’s going to take years for ‘normality’ to be restored, I predict. However, I’m pleased solar and wind power is taking off – when that’s fully in use things will be a lot cleaner. I can hear the Earth sighing in relief already! im Lichte der neueren Weltgeschehen. aber wir sollten nicht vergessen, japan … beim nächsten Mal könnte es uns sein! Yes Wolfie, the world is blind to this disaster, because those in power want us to be.. I was looking at Prince William’s visit, and how it was so spotlessly organised.. No doubt many can not speak out for fear of repercussions.. Just like those who had radiation sickness were when they showed the first symptoms from nose bleeds etc..
Sigh… I cannot comprehend a system which is so uncontrollable and disastrous can still be implemented by intelligent people.. When there is safer options of renewable energy in wind and solar power.. I watched a documentary the other week about Wind farms, and how because now there are so many, the Energy companies are paying the owners of them more money to keep them shut down than to buy their electricity.. WHY? because our grid system in the UK can not cope with the excess of Power now being generated How crazy is that? So when is the Power companies going to get their acts together? my heart goes out to Japan and I can not believe four years already.. its shameful that so many are not re-homed.. But I know I read many are being kept separate on purpose because of the contamination..
Great informative post Wolfie.. and I didn’t see this one come through .. Yes, So many close their eyes Wolfie, to MANY things my friend.. And this will NOT go away for thousands of years to come.. And if you think deeply enough about Chernobyl and how the fall out swept across the UK… Who is to say we are still not suffering from health issues because of it.. Because its still out there it just doesn’t disappear ..
It’s good to hear that interest is growing in safe and renewable energy. The cost to humans and to the planet of some forms of energy is too high. Some of the human race have such arrogance in thinking they should play with such dangerous things. The Japanese powers that be would still prefer a move back to nuclear though! And it’s amazing how many excuses we find as to why safe renewable energy is not a good option!! Tsunami ja jag önskar att det inte blir några fler men det hjälper säker inte hoppas i alla fall att dom inte dödar så många människor..